Crimean Conference. 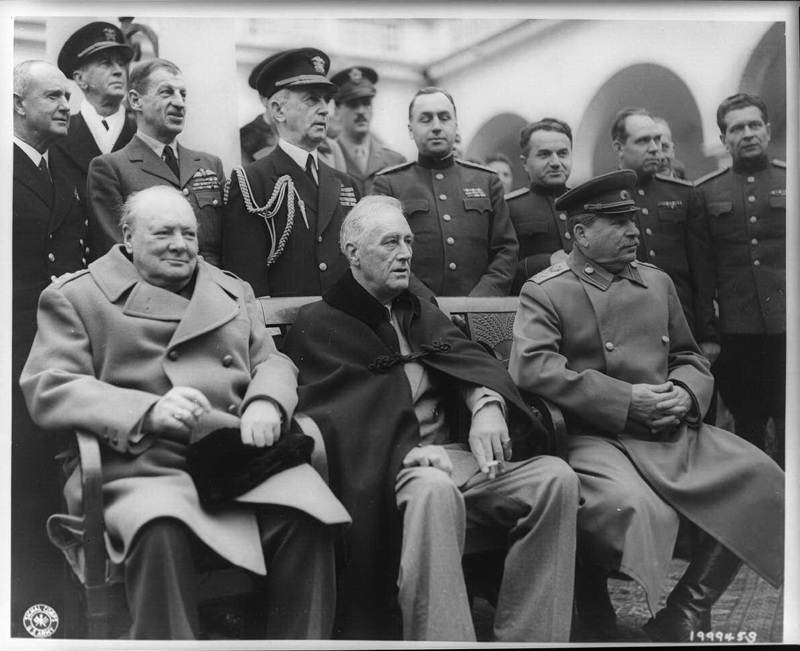 Prime Minister Winston Churchill, President Franklin D. Roosevelt and Marshal Joseph Stalin at Yalta. February, 1945. U.S.